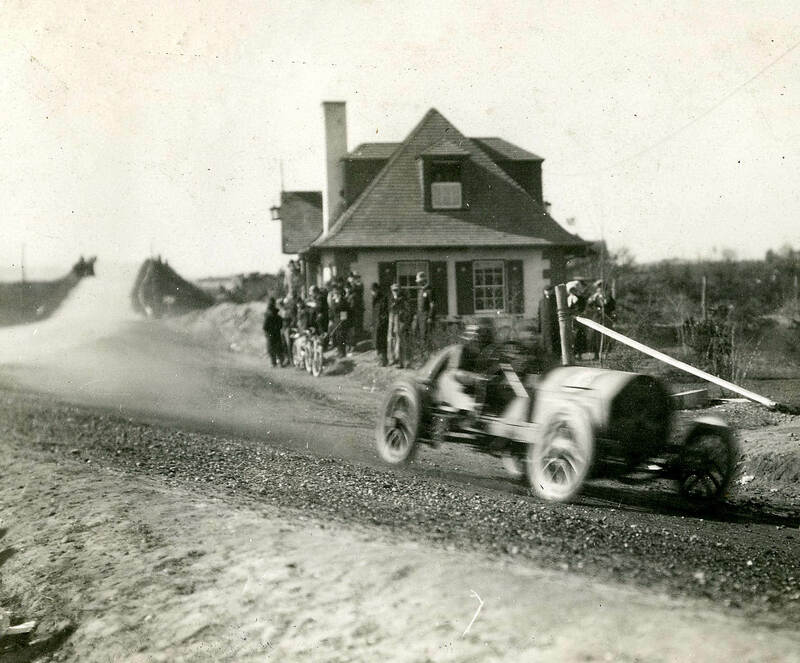 Old 16 Locomobile driving pass the Massapequa Lodge during the 1908 Vanderbilt Cup Race. 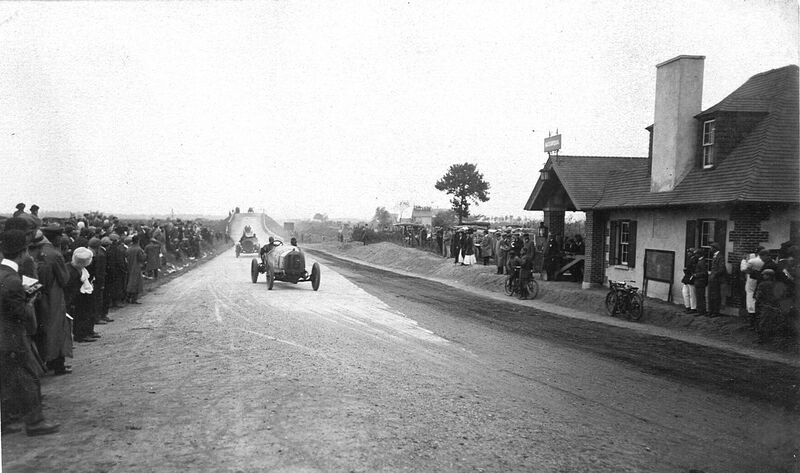 The Alco Black Beast during the 1909 Vanderbilt Cup Race. 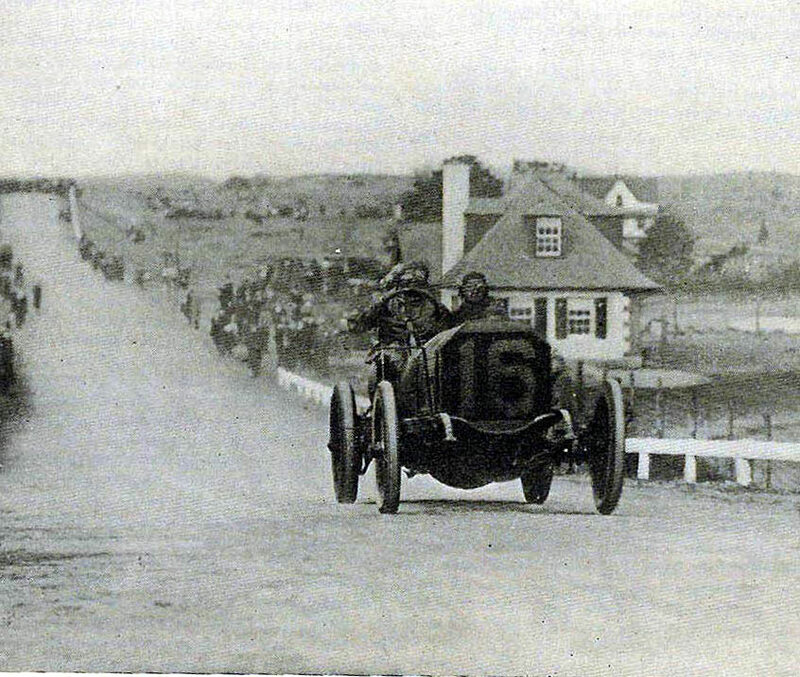 #16 Benz and #9 Amplex approaching the Massapequa Lodge during the 1910 Vanderbilt Cup Race. 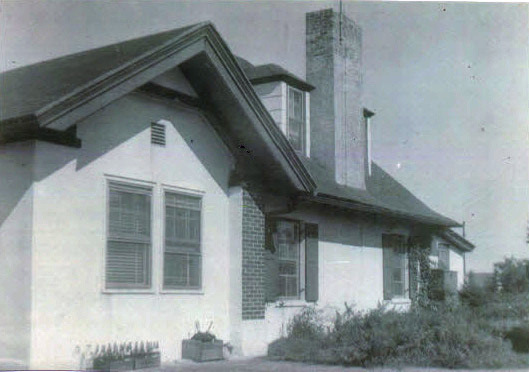 Great new images of the Massapequa Lodge!. Is that P.O. Zinzi standing by the lodge? Amazing stuff guys. 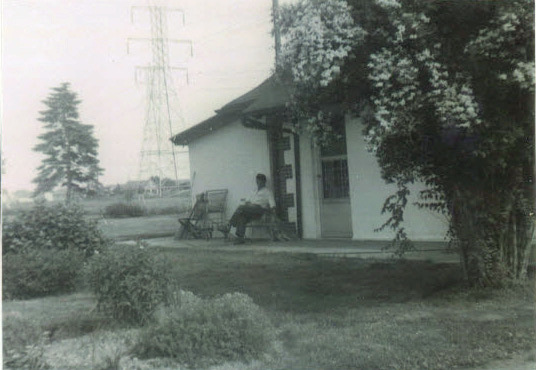 Great photos, Arthur. Thank you for sharing. I can almost hear the black beast now!